It is carried by, e.g., Byrne Dairy milks (of New York State). It's the Vaad Hakashruth of the Capital District, which the cRc currently says is acceptable. Inside the star is a "V"-and-"h" combination with a "C" in the upper-left and a "D" in the lower-right: VHCD is the initialism of the organization's name. Not the answer you're looking for? 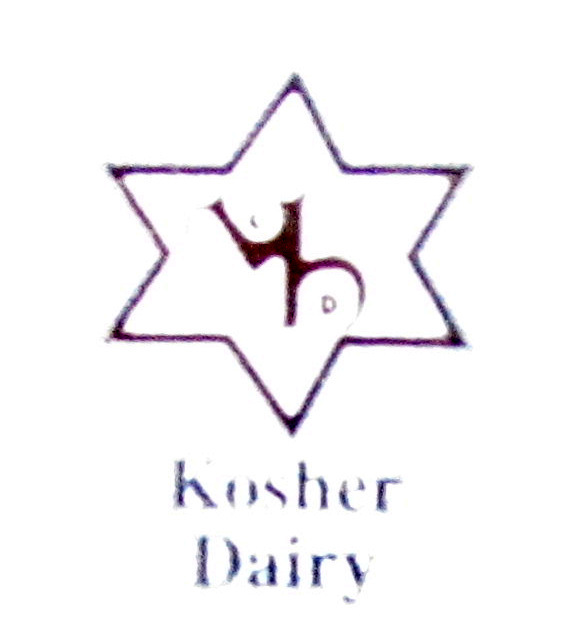 Browse other questions tagged kashrut-kosher hechsher-certification symbols-symbology .